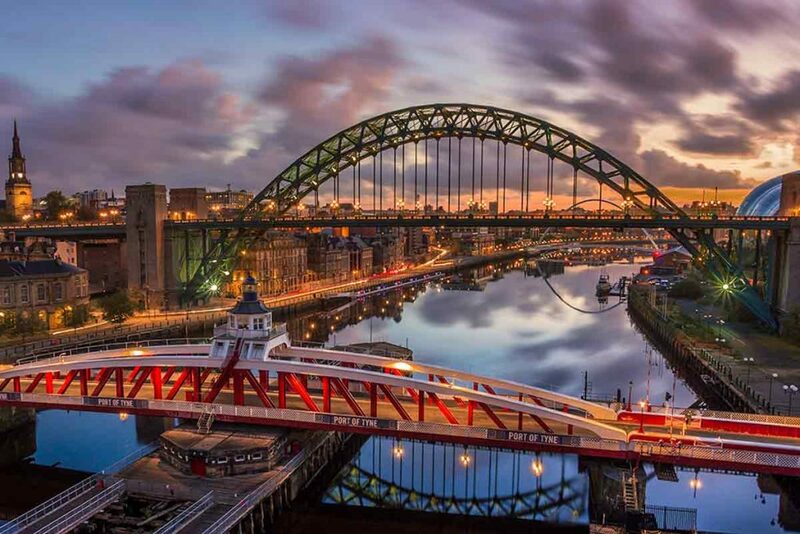 Newcastle Upon Tyne is up there as one of the most exciting cities in Britain. 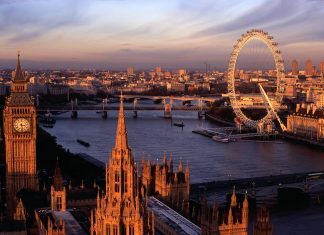 It is the eighth most populated urban area. It is named Newcastle because the city has an impressive one, which was built in 1080. The second part of its name comes from its proximity to the River Tyne. The city was central to the industrial revolution. 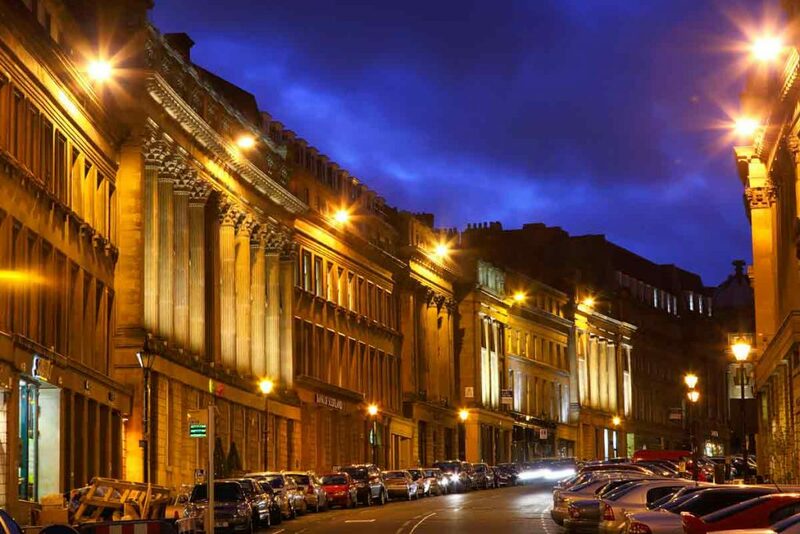 The bounty of that era can be seen around the city, including in around the city’s centre, which is lined with elegant, listed classical buildings. The locals are called Geordies and are regularly voted as the friendliest people in the UK. You may not understand their accent though, which apparently has influences from Germanic and Scandinavian Europe. The city is a student’s playground with its lively night life, cool art scene and fashion forward boutiques. 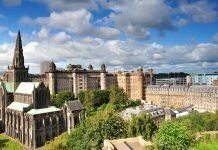 So it’s not surprising the city has 40,000 students and lays claims to two outstanding universities – Newcastle University and Northumbria University. Grainger Town, Newcastle upon Tyne. 1) The British actor, Rowan Atkinson, widely known as Mr Bean, studied Engineering at Newcastle University. 2) The students’ favourite bakery shop Gregg’s opened its first branch in Newcastle in 1951. And today there are more Gregg shops in the UK than McDonalds. 3) Next time you reach for a bottle of Lucozade to give you energy, remember that it was invented in Newcastle by chemist Thomas Beecham. 4) Newcastle Brown Ale is America’s most imported British ale. It is a brown, alcoholic ale and you may have seen it in shows like The Big Bang Theory. 5) Music legend Jimi Hendrix used to busk on the streets of Newcastle. Chas Chandler, a Geordie music producer, brought him back to Newcastle after discovering him in New York. 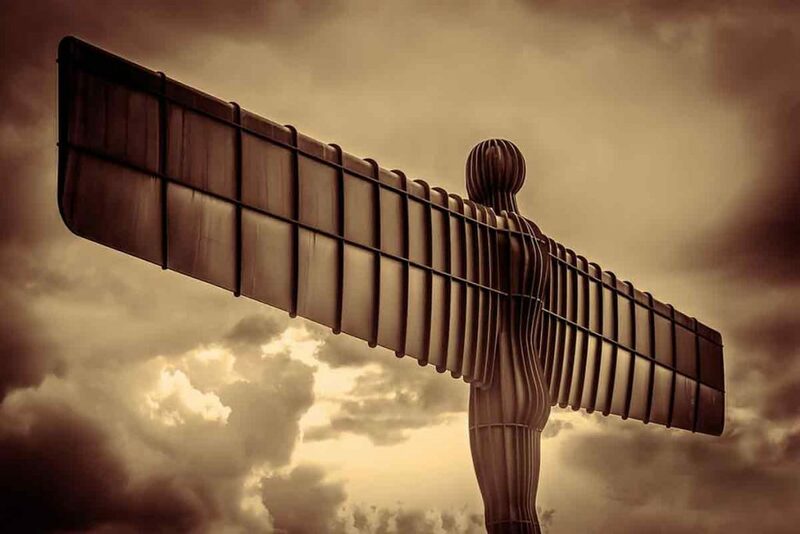 One of the most iconic symbols associated with the region is the Angel of the North sculpture. Designed by Antony Gormely and constructed in 1998, it represents a symbol of resurgence and regeneration after the city after its decline as a manufacturing hub. You’d never know that over 2.5 miles of tunnel run beneath your feet when you’re pounding the streets of Newcastle. 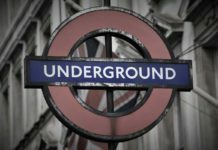 The Victoria Tunnel was built between 1839 and 1842 to transport coal and was later used as an air-raid shelter during World War II. Take a tour to find out more about the tunnels and the coal industries importance to Newcastle. No trip to Newcastle would be complete without visiting the fortress that gave the city its name. Built by Henry II the stone of Newcastle Castle remains well kept and largely intact. From inside the castle walls you can look out over three of Newcastle’s main bridges, including the curved arch of the Tyne Bridge. The Baltic Art Gallery is Newcastle’s cultural gem. Set upon the south bank of the River Tyne in an old flour mill, it is a major centre for contemporary art. It features ever-changing exhibitions from a range of cutting-edge and somewhat controversial artists. Dig in to the staple of Northern cuisine Pie, Peas & Mash at The Red House. The pies are handmade by the award-winning Amble Butchers and pair well with a pint of the brown stuff – Newcastle Pale Ale. Quilliam Brothers’ Teahouse is not just a place to enjoy a good brew. The hip hangout also hosts free film nights in their downstairs cinema and regularly showcases local artists work in their gallery space. Make sure to order eggs Florentine served on stottie cake, a heavy, north-eastern flat bread that is a Northern delicacy. Dating back to 1239 the former banquet hall Blackfriars still houses its original communal, oak banquet table and stained-glass windows. Order the Pan Haggarty, a classic dish in Newcastle which is made up of thinly sliced potatoes, onion and cheese. Quayside market, held each Sunday from 9pm – 4pm, gives you the chance to dine al fresco on the water’s edge. Pick your way through its large collection of local food producers, ceramic artists and buskers for a vibrant end to your weekend. Night owls can head to Nitehawks where the low-lit vault serves up an eclectic cocktail list. If fancy, fruity beverages aren’t your thing then order a dram from their impressive whisky list. intu Eldon Square is one of the UK’s biggest city centre shopping malls and the original Fenwick department store can also be found in the city centre. But if you are looking for something quirky and original, head over to The Biscuit Factory, which is the UK’s largest independent art, craft and design gallery. If you are a bargain hunter and want great prices on a great British brand for water-proof coat’s, head to the Barbour Factory Outlet store.